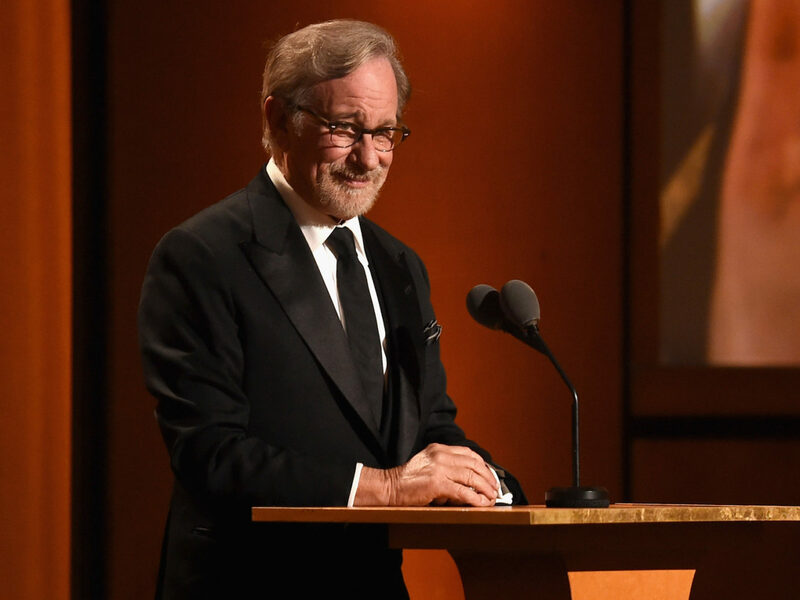 (JTA) — Steven Spielberg’s family will reopen a Los Angeles kosher restaurant two years after the death of the famed director’s mother, who had run the place for 40 years. The Milky Way will relaunch Feb. 18, according to Eater. The restaurant had closed in early 2017 following the passing of Leah Adler, who had operated the establishment with her husband. Adler had “an unstoppable energy and a fiery confidence that was reflected in the halls of The Milky Way,” the family said in a statement. Bookshelves and family photos will line the walls of the reopened restaurant, which has the look of a living room. One hallway features the framed movie poster of “Schindler’s List,” Spielberg’s iconic and Academy Award-winning 1993 Holocaust film.